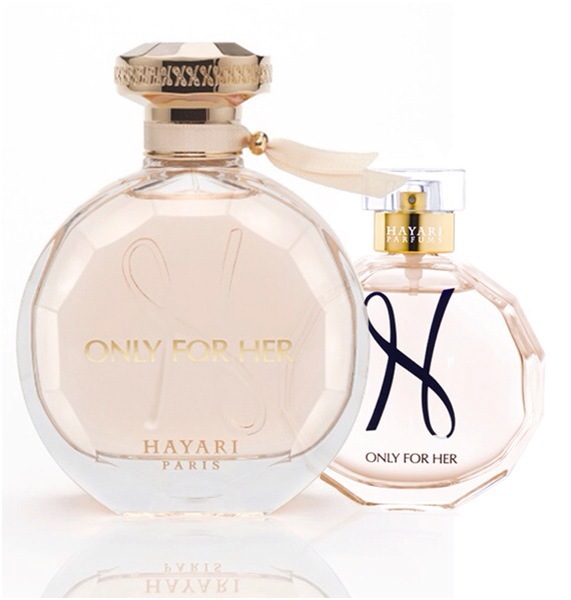 Prizes include a 5 star vacation to Brazil and A TRIO of perfumes offered by Hayari Parfums. Nina’s Tea will offer a grand Prize of Marie Antoinette Teas. 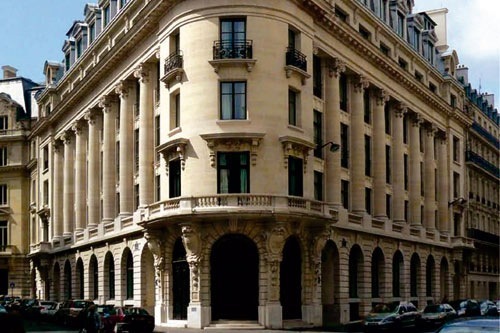 Hotel Banke is located on the Right Bank and is just a short few steps away from Paris’ greatest department stores and shops. 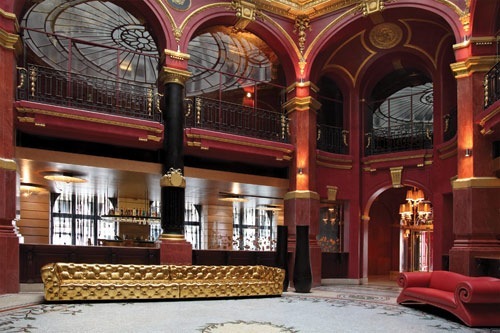 The Hotel was once the historic location of a bank and the grand lobby entrance and skylight feature is well known in Paris. The Hotel has two restaurants and recently received its 5th star for service and is decorated in modern contemporary style. 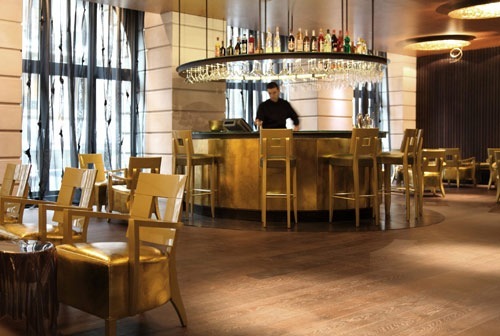 The unique style and luxurious appointments of this hotel made this a perfect place to welcome guests for the launch party and for future visits. Pikke Allen, principal of Artifice Atelier produced the event on behalf of the charity partners and Kaleidoskope travel. Brand Engagement: Taking the Art of Scent to a whole new level.